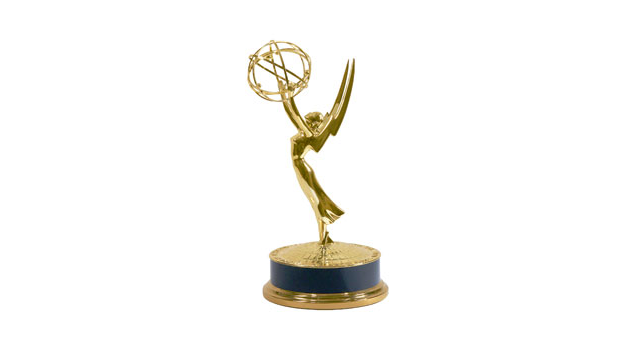 The NATAS Heartland Chapter announced the 2015 Emmy nominations last night – and OETA’s entries earned 7 nominations! Watch OETA award-winning content anytime or click the show title to watch nominated programs now. The 2015 Emmy Awards will be announced July 18 in Denver and Oklahoma City.